Situated a few miles along the A-7 coastal road from Marbella (approximately fifteen minutes) and at the entrance to the town of Estepona, lies the wonderful Selwo Wildlife Adventure Park (“Selwo Aventura Estepona”). Entrance to the park is moderately priced, with adult tickets totalling around €24.50, and children’s at €17.00. And also let’s not forget that Selwo is the largest nature park in Spain, and home to a wide variety of stunning animals - including red panda’s, lions, giraffe’s, and even Egyptian fruit bats! In addition to these beautiful creatures, you’ll be surrounded by an abundance of exotic and breath-taking greenery. Don’t be surprised if you run into the Bird of Paradise or one of many banana trees. And if you’re looking for a little more adventure, there are a range of other activities available to you, ranging from camel rides to trampolining, archery to zip-wiring, specialised talks and exhibitions. 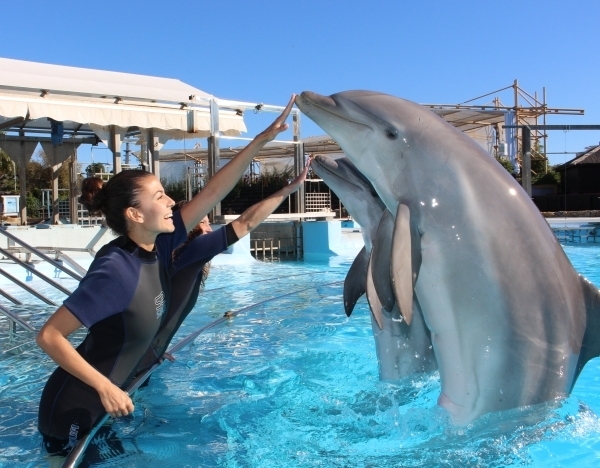 At the Dolphinarium you’ll be able to get up close and personal with the most charismatic species in the park. Selwo offers a variety of experiences including ‘Meet the Dolphins’, ‘Meet the Penguins’, and ‘Swim with Sea Lions’. 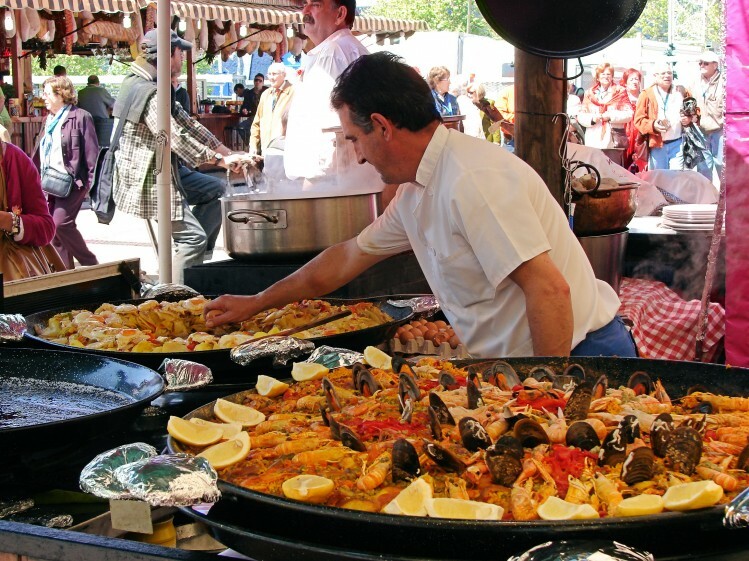 Feria de San Barnabe takes place every June in Marbella. The week long fair is held in honour of the city’s patron saint San Barnabé, and is very popular among both locals and tourists. 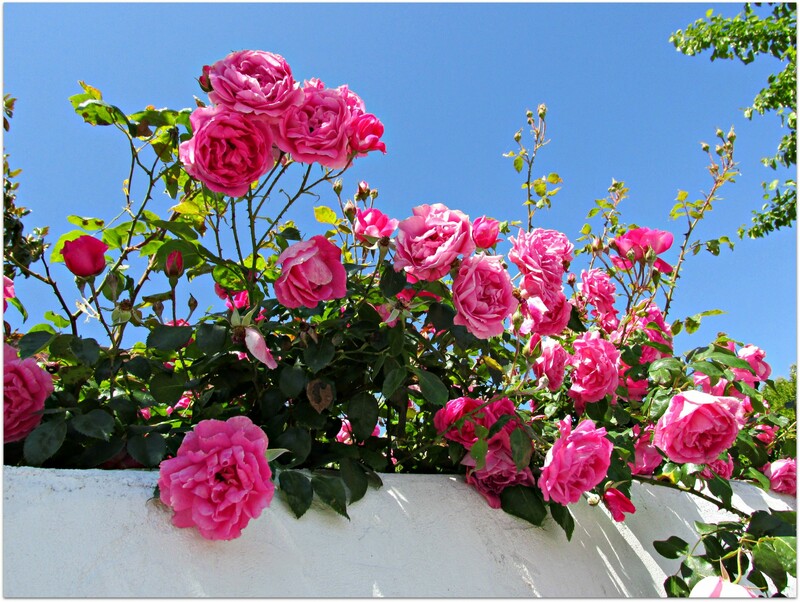 The 2015 Marbella Fair takes place from June 8th to the 14th. This year’s fair is to be held at a new location on the local fairgrounds situated on eastern side of the town (Calle Platino and Avenida Las Albarizas). The event will showcase a profusion of extravagant and artistic performances. 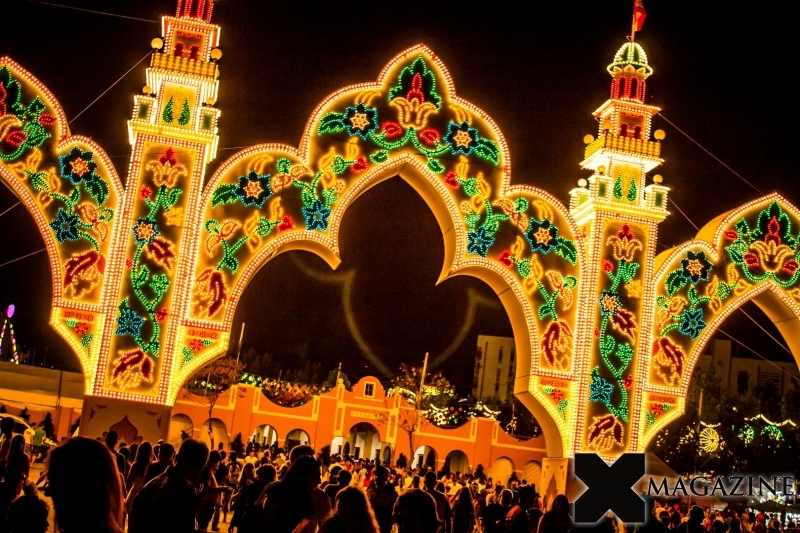 If you’re looking for excessive drinking, dancing, and eating then the illuminous Feria de San Barnabe is designed for you. Catch performances from a range of local dance academies, swing your hips to the live music, and most importantly soak up the ultimate Spanish experience. And if your little ones are looking to blow off some steam Marbella Fair provides an assortment of activities that are designed specifically for children; bouncy castles, zip lines, sack races… I’m sure one of these will tickle their fancy. Some say that no trip to Marbella is complete without a visit to the San Pedro Street Market. This market is held on Thursday mornings, and is open from 9:00am until 2:00pm. Located on the fair grounds at Calle Jorge Guillén, the San Pedro market stretches over 232 stalls each selling an excellent variety of products and produce. Spanish street markets are particularly renowned for their fresh fruit and vegetables - of which at San Pedro you are free to sample before buying! These Spanish markets have even been described by tourists as “real Aladdin caves” where you can find just about everything, from jewellery to sunglasses, to spices and plants. There’s nowhere quite like a street market for some extensive retail therapy. If you’ve heard one too many champagne glass clinks, and soaked up enough vitamin C for one day, then Constitution Park provides the perfect respite. Located in Avenida La Fontanilla, Constitution Park is a great location to escape the hustle and bustle of Marbella whilst still allowing you to be situated only 200m from the sea. Described as an “oasis of calm and beautifully kept flower beds and trees”, the park is great for a gentle stroll, an admiration of Marbella’s greenery, or even a small snack stop - the park is home to a charming café. And whilst by day Constitution Park is great for relaxing, it truly comes alive after sunset. Home to a beautiful amphitheatre, the park soon becomes a hub for music, dancing, and performance. This grand castle is often branded as the “epitome of Fuengirola monuments”. If you love the great outdoors and enjoy a challenging walk then this is the place for you. 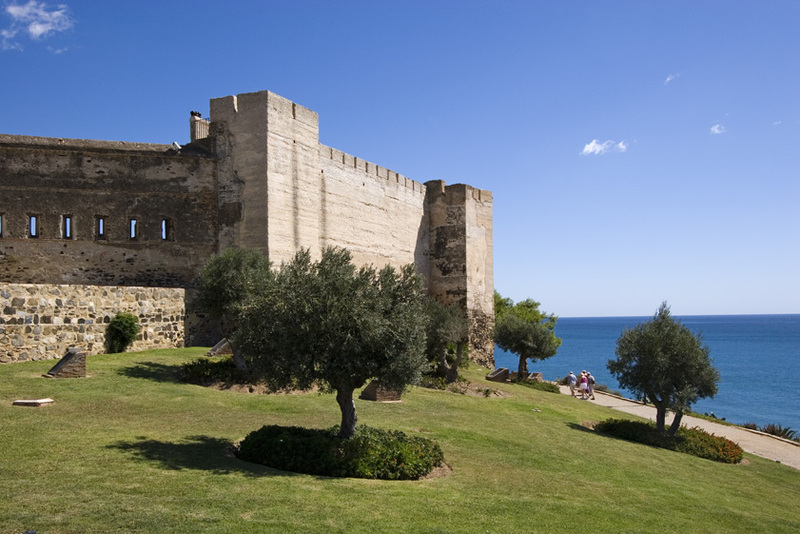 Once you’ve reached the peak of the Castle’s surrounding hill you will be truly stunned by the extensive landscape and gorgeous views of the Mediterranean Sea. This location is great for walkers, runners, and even for those just hoping to get a brilliant snap of the Spanish coastline. The castle itself, which has been destroyed and rebuilt several times, has since been restored in order to preserve its impressive walls and prevent future deterioration. It has also been converted into an open-air auditorium, which is the centre for its events. During the summer these events include concerts, medieval markets, and even beerfests! Additionally, secured within the surrounding walls of Sohail is a small museum which aids tourists in understanding the history of this exquisite castle. So next time you hear that Marbella is made up only of fancy beach clubs and luxury yachts, be sure to prove them wrong. The beautiful city of Marbella is so much more than that, and you can experience it for yourself at a very reasonable price. So next time you’re thinking about where to head off to give “Marbs” a go. Take a look at Clickstay's villas and apartments in Marbella.